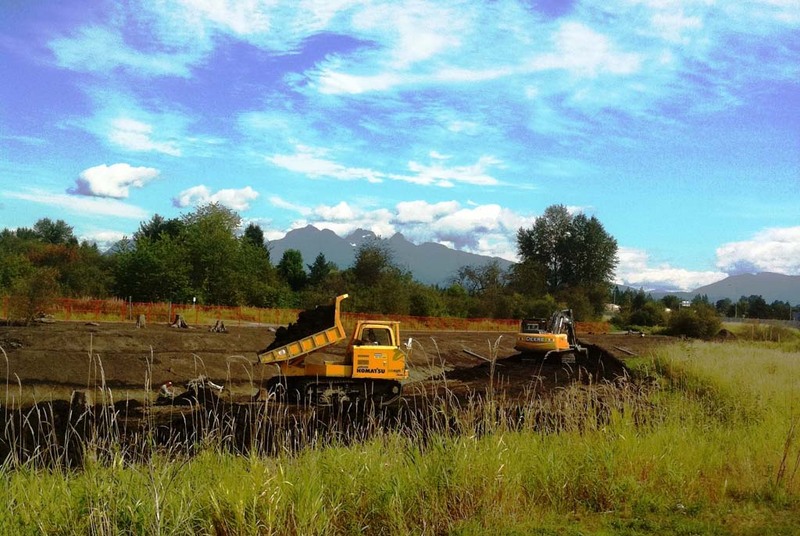 The widening of Highway 7 caused harmful disruption and destruction of the land surrounding the Katzie Slough. 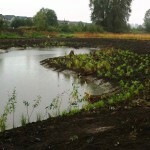 To offset this, the Ministry of Transportation along with Fisheries and Oceans Canada recommended restoration of the fish habitat. 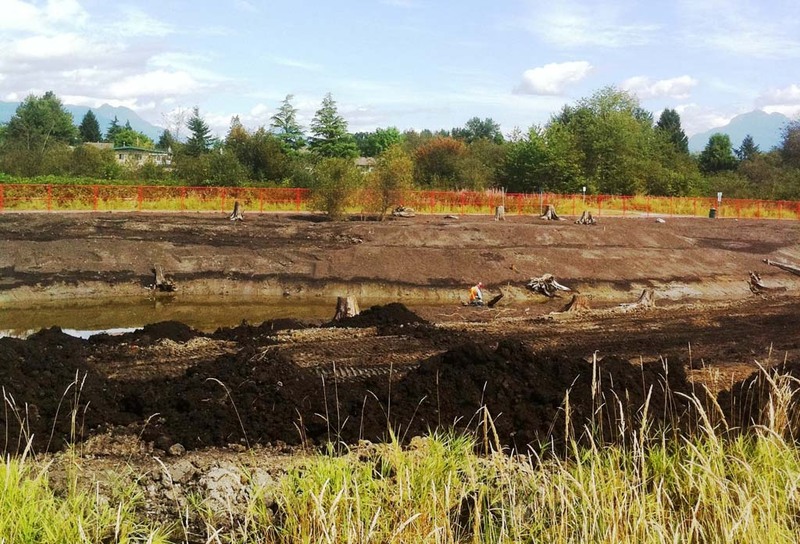 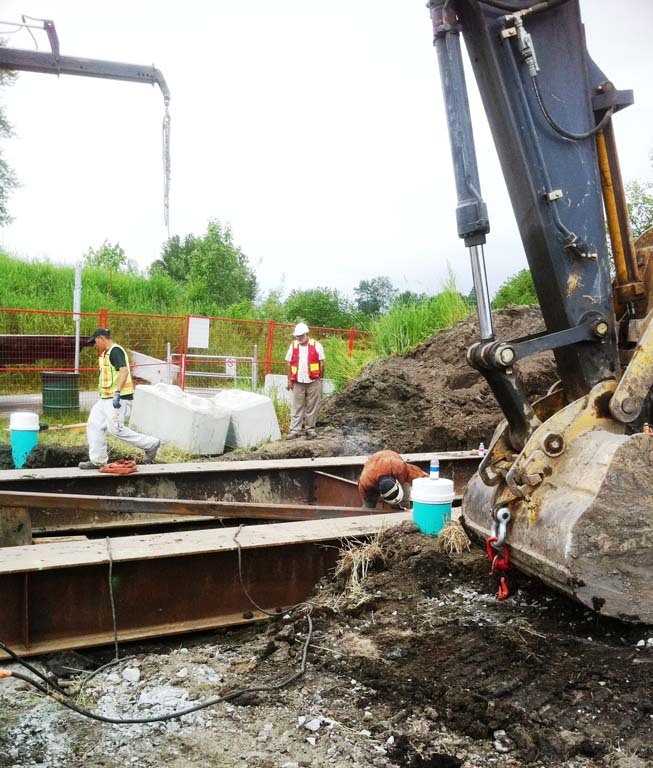 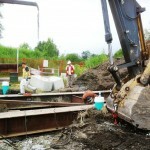 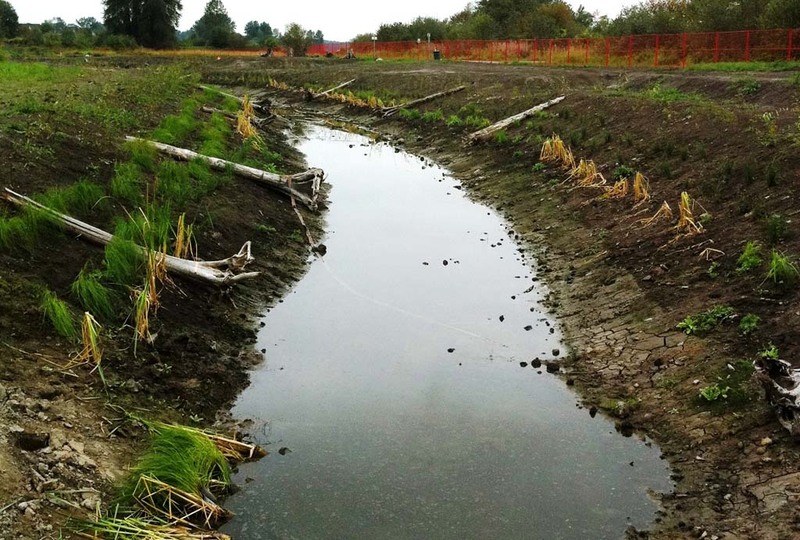 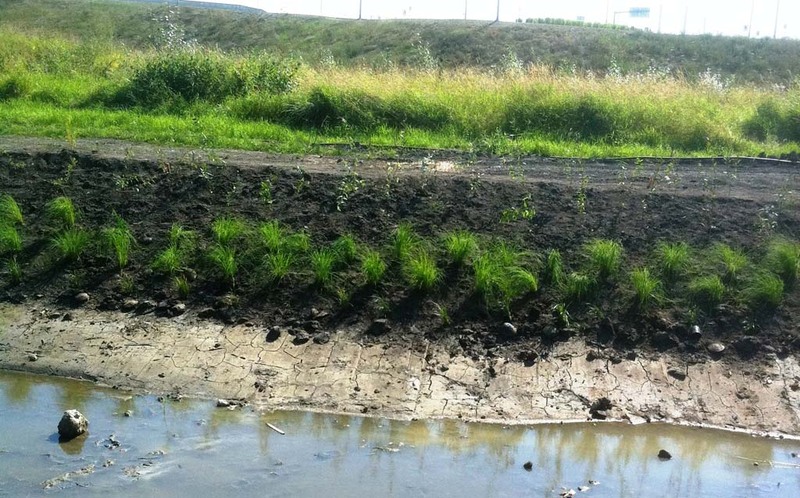 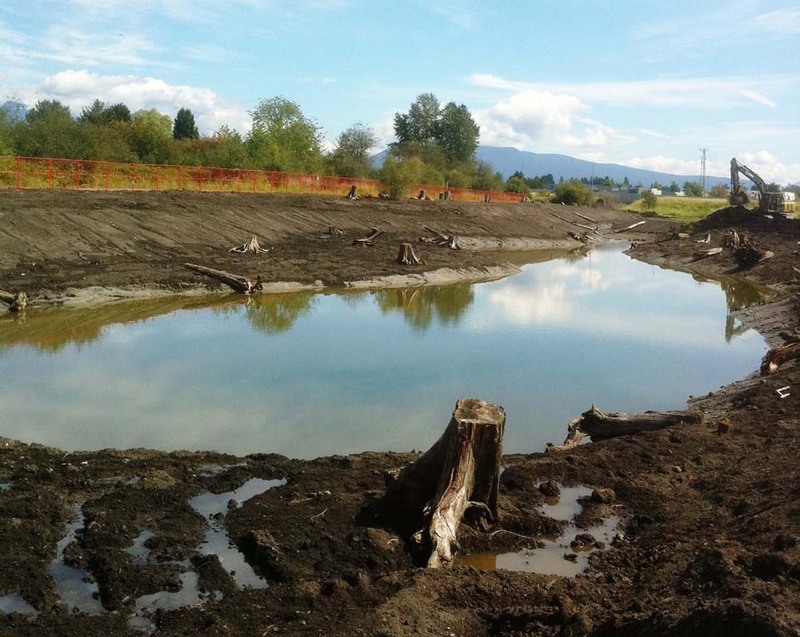 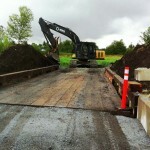 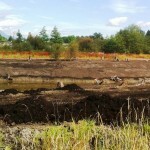 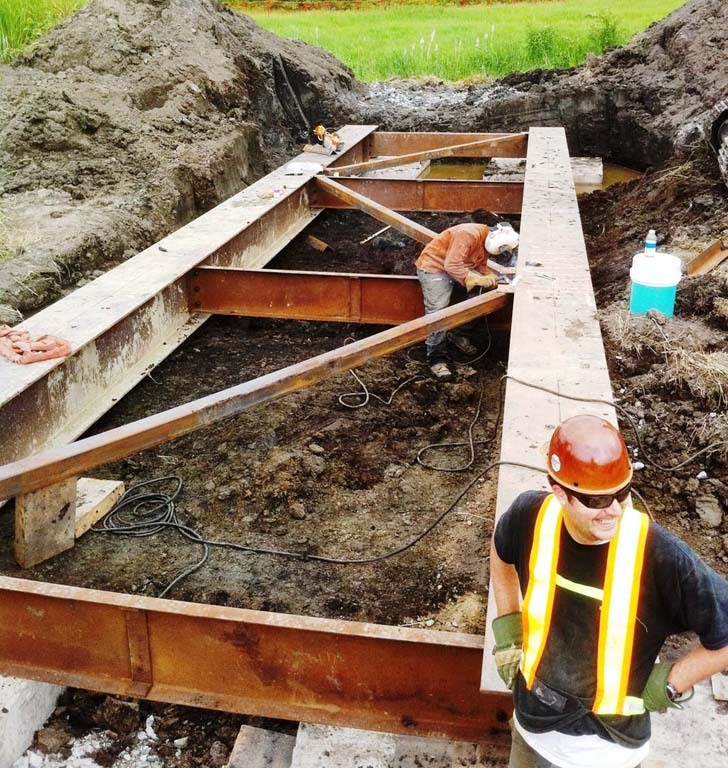 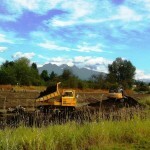 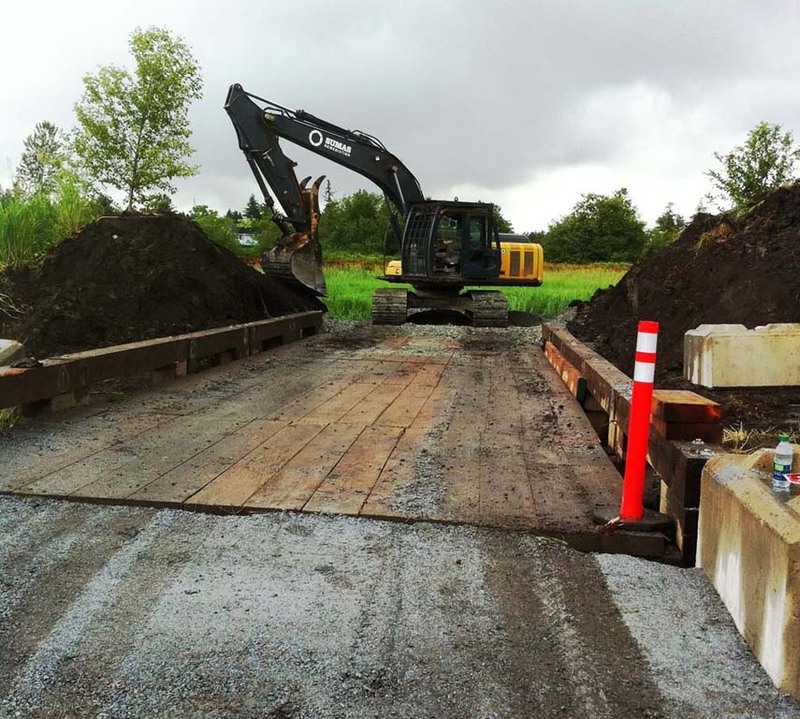 Sumas Remediation was brought on board to provide project management, restoration and replanting along the banks. 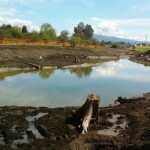 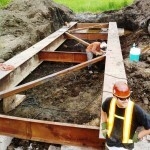 The project consisted of construction of a new finger channel leading to a large pond, which connects to the slough. 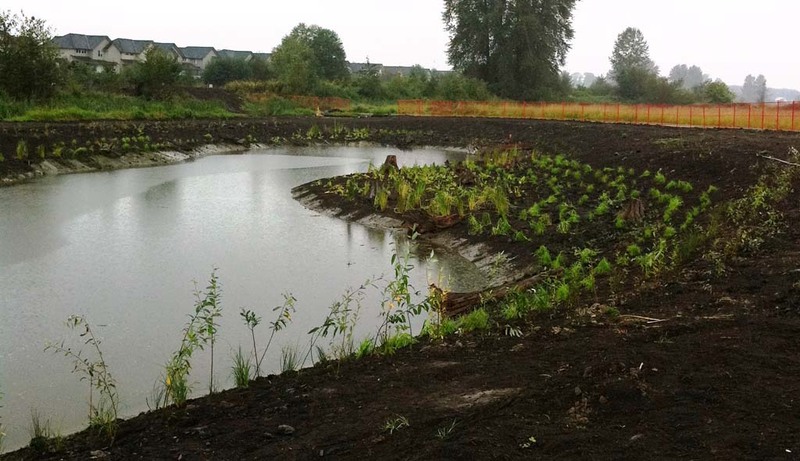 The new channel is 260 metres long and the pond is 3,084 m2, which incorporated an additional 1,007 m2 of marsh benches, and 1,995 m2 of channel slopes, for at total of 6,086 m2 of aquatic habitat, in conjunction with 5,025 m2 of riparian habitat enhancement. 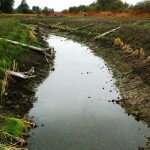 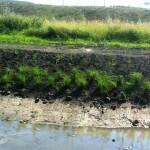 Riparian Planting (Approx 8,000 pcs).